Moti Ben-Ari will give the keynote at ICER 2010. The title of Moti’s talk is “Non-myths About Programming”. Mordechai (Moti) Ben-Ari is an associate professor in the Department of Science Teaching of the Weizmann Institute of Science, where he heads a group that develops courses in computer science for high school students and carries out research in CS education. He holds a PhD degree in mathematics and computer science from the Tel Aviv University. Ben-Ari is the author of numerous textbooks, most recently: Principles of Concurrent and Distributed Computation, Principles of the Spin Model Checker, and Ada for Software Engineers. His group, in collaboration with a group at the University of Joensuu, Finland, developed Jeliot, a software tool which automatically generates animations for Java programs. 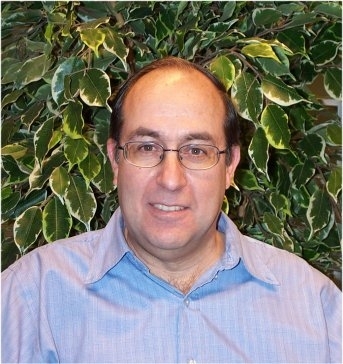 In 2004, Ben-Ari received the ACM/SIGCSE Award for Outstanding Contributions to Computer Science Education, and in 2009 he was elected as a Distinguished Educator by the ACM.